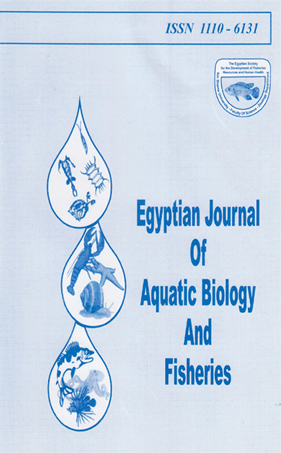 National Institute of Oceanography and Fisheries, Kayet-bey, Alexandria,Egypt. Genus Muggiaea (Diphyidae, Calycophorae) comprises four species namely: Muggiaea kochi (will,1844); M. atlantica Cunningham, 1892; M. baramannae Totton, 1954 and M. delsmani Totton, 1954. In the Mediterranean Sea, only M.
atlantica & M. kochi have been reported. The differentiation between these species depends on the lengths of the somatocyst and the nectophore, and the depth of the hydroecium. The present study is a biometric test of the taxonomic criteria defined for these siphonophores by Totton, which shows that the ratio between the lengths of the somatocyst and the nectophore is essential to the identification of M. kochi & M. atlantica that were obtained from the French Mediterranean waters.